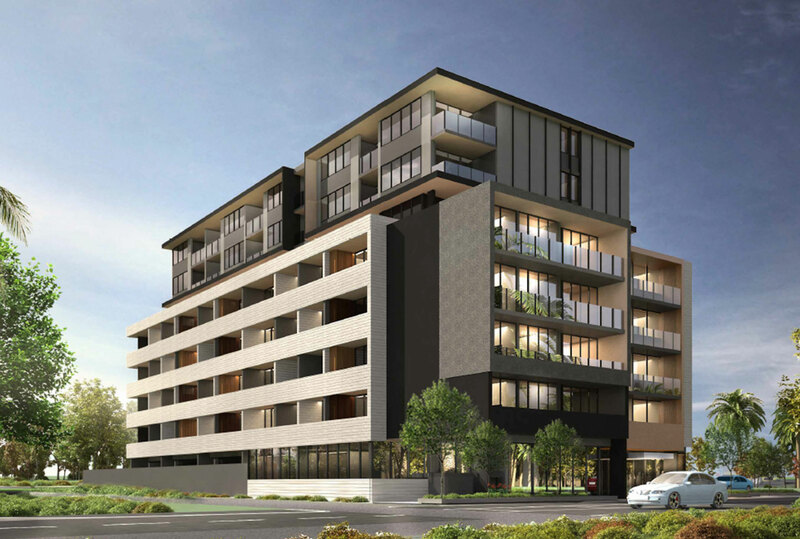 Victorian construction and development firm Pellicano has announced Quest as the apartment-hotel operator for a portfolio of upcoming projects across Victoria and Queensland. The $182 million deal will deliver 328 Quest apartment-hotel rooms, 99 residential apartments, retail space of 2,500sq m and a conference centre across four mixed-use projects. The projects are located in Preston and Geelong in Victoria and Robina on the Gold Coast. The deal builds upon Pellicano's existing Quest property holdings at Woolloongabba in Queensland and Dandenong in Victoria, bringing the total number of Quest rooms within the Pellicano portfolio to 555. Pellicano managing director Nando Pellicano says the companies’ relationship has Quest is built on their complementary value proposition. “The newest deals with Quest will take our relationship to eight projects over the past decade,” said Pellicano. Quest has grown substantially since The Ascott Limited increased its stake in the company from 20 per cent to 80 per cent last year. The Singaporean business, a subsidiary of CapitalLand, boasts over 73,000 rooms across 507 properties in the Americas, Asia Pacific, Europe and the Middle East. The Quest brand is designed to meet the accommodation needs of the extended stay business traveller. “We look forward to providing greater apartment-style accommodation for our corporate and leisure travellers, in locations where our customers need to be,” Chairman of Quest Apartments Hotels, Paul Constantinou said. Completion of all four current projects is expected during 2020.